It's the final episode of 2018! 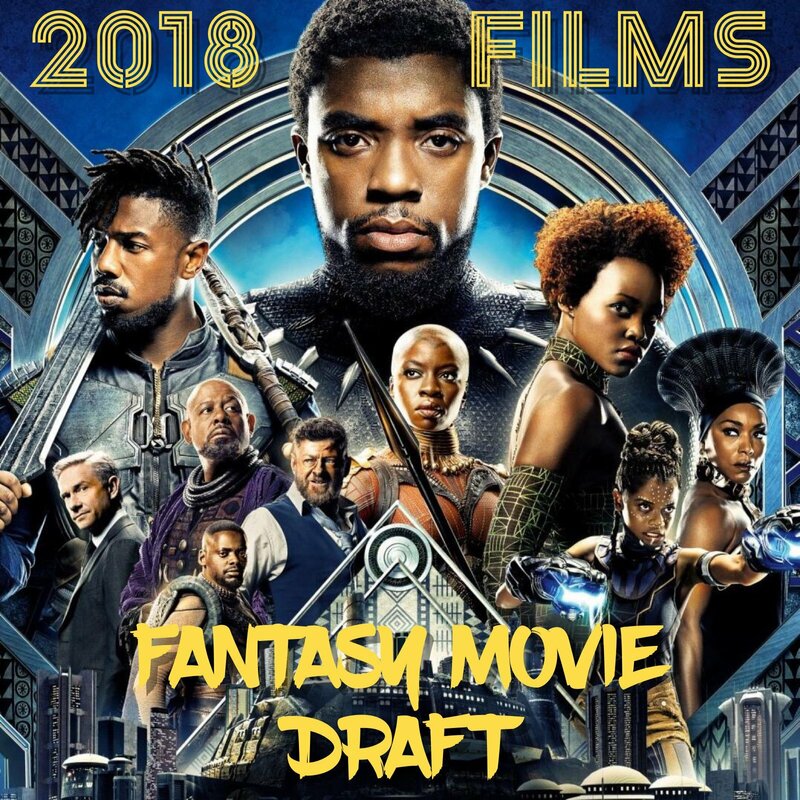 So what better time to do a #FantasyMovieDraft to pick some of our favorite films of the past year! Yay! Justin's drafting and is joined by Karen from Citizen Dame, Gerald from Two Peas on a Podcast and JD from InSession Film! Happy New Year, everyone! Go to our Twitter and vote for your favorite team once the poll drops! Please check out our podcast on Facebook, follow us on Twitter @MovieGeekCast and find our pod and several other awesome ones like it on the PodFix Network! Subscribe and if you like us (like really like us), we'd appreciate it if you leave us a positive rating and review on Apple Podcasts! You can also email us any questions or comments to moviegeekcast (at) gmail (dot) com!